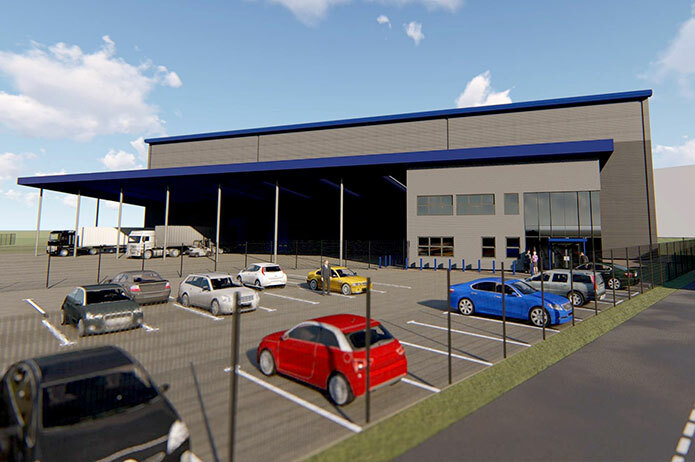 We’re very excited and proud to finally announce commencement of our new £3 million Head Quarters and Warehousing Expansion plan. 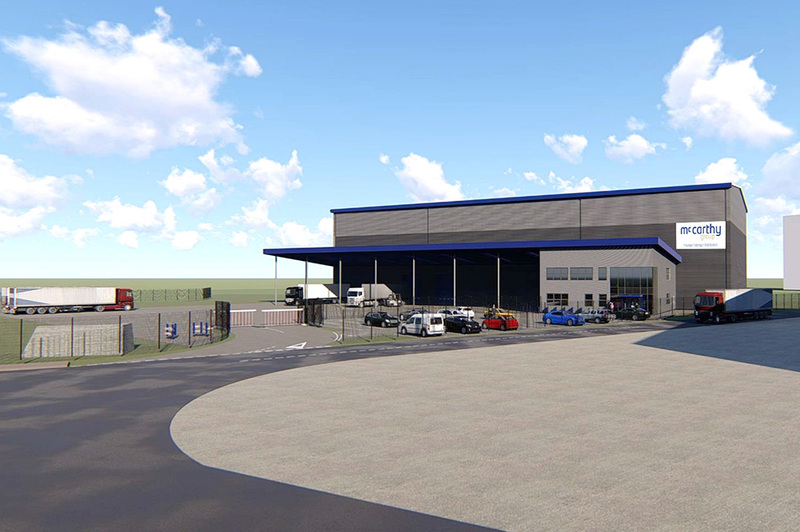 Based on Wrexham Industrial Estate and set on a four-and-a-half-acre plot just across the road from their existing offices, the new site will boast an impressive 42,000 square feet of warehousing space and an extra 15,000 square foot canopy area outside – which will more than double our capacity. “The prospect of extra capacity has already helped us attract new clients because warehouse expansion will give us the capacity to fulfill their needs. As well as more than doubling our storage capacity, having the whole of the McCarthy Group team together in one building will improve our operational efficiency. We already store and distribute freight for brand-leading, multi-national producers and we are confident the new state-of-the-art facility will help us cater for the increasing demand for high quality warehousing and distribution for businesses. 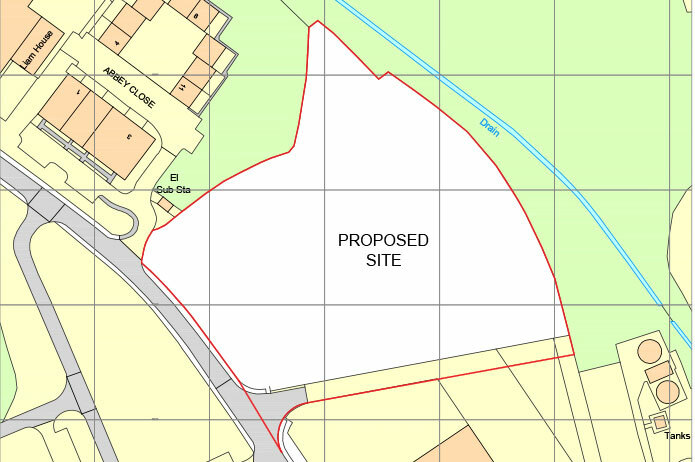 Another key factor is that we are based on Wrexham Industrial Estate which is an ideal location because we are so well connected to the motorway network here. It’s also within easy reach of the Port of Liverpool, Chester, Manchester and the North West.